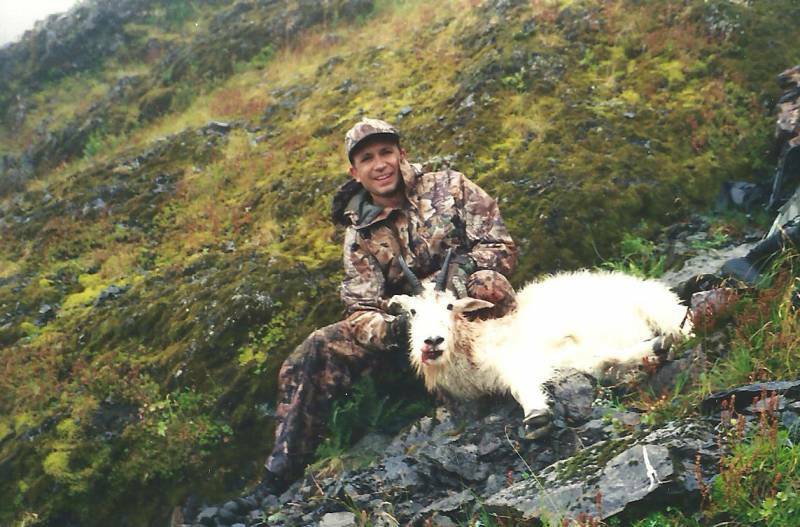 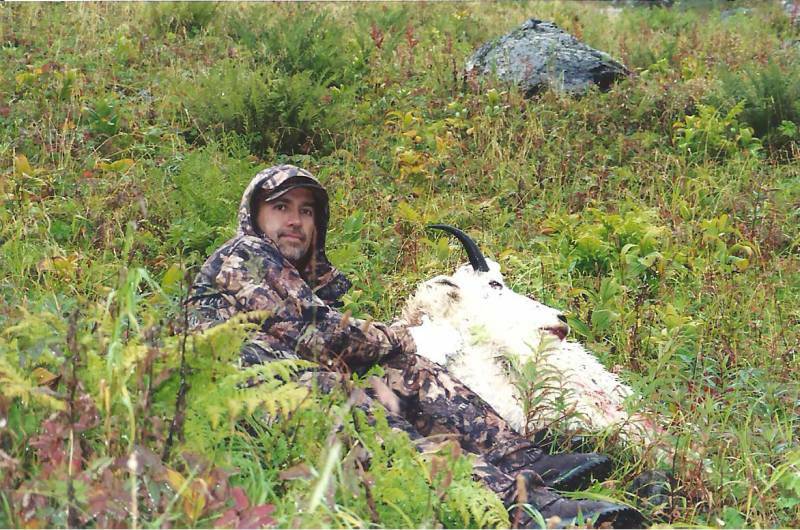 Hunts take place in Southeast Alaska in one of the most game rich areas of the state. 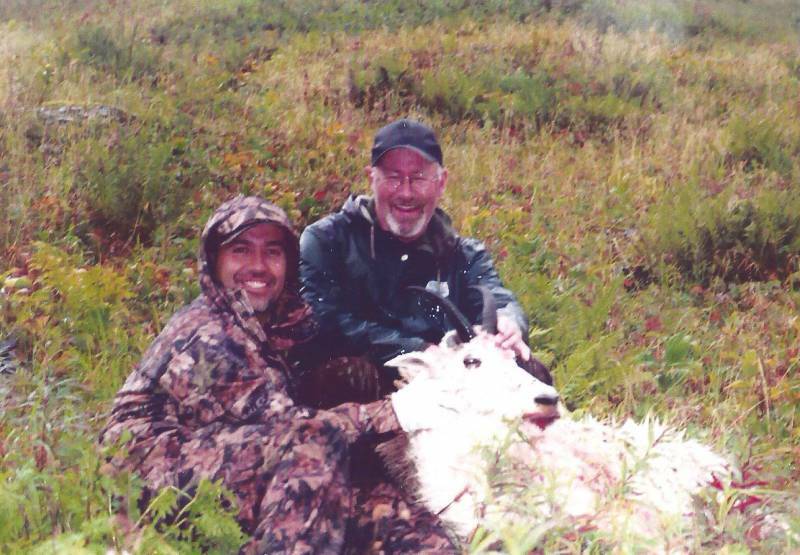 Its magnificent spruce forests, glacier fed fiords, crystal lakes, fresh water streams that boast Salmon runs numbering in the thousands with wide beaches giving way to the Gulf of Alaska. 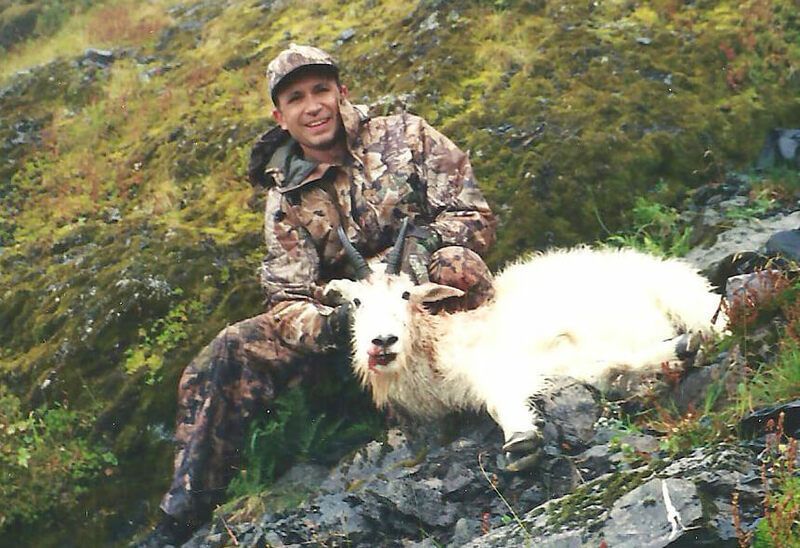 This area is home to a large population of Mountain Goat, with light hunting pressure and excellent trophy potential.